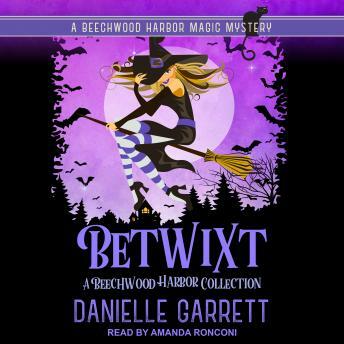 Listen to "Betwixt: A Beechwood Harbor Collection" on your iOS and Android device. Don't miss a single magic moment! One town. Two leading ladies. More magic than you can shake a wand at. Welcome back to Beechwood Harbor.